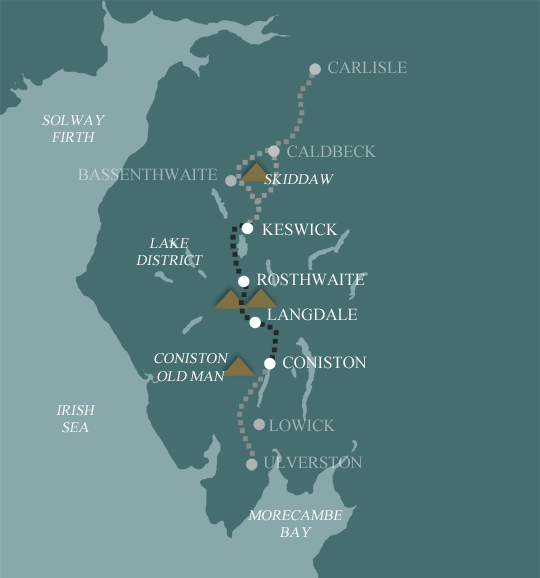 This holiday covers the most dramatic Central Section of the Cumbria Way. If time is short these walks give a good flavour of the central lakes, taking in the areas two most celebrated valleys; Langdale and Borrowdale, as well as the remote Stakes Pass in-between them. 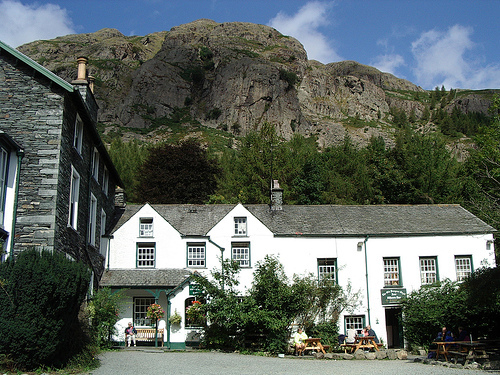 This is a great short walking break encompassing Langdale and Borrowdale. These are the Central Lakes’ most dramatic valleys, joined together with a walk over Stakes Pass, between Mickleden at the top of Langdale and the remote Langstrath, which leads into Borrowdale. This option splits the Langdale to Keswick section route with an overnight stay at the top of Borrowdale, either in Stonethwaite or Rosthwaite. This means you get a rest after crossing Stakes path and descending the long Langstrath valley. The first night is spent in the Lakeland village of Coniston on the shores of Coniston Water. The route follows green lanes and wooded paths to Tarn Hows, one of the celebrated features of the Lakes. 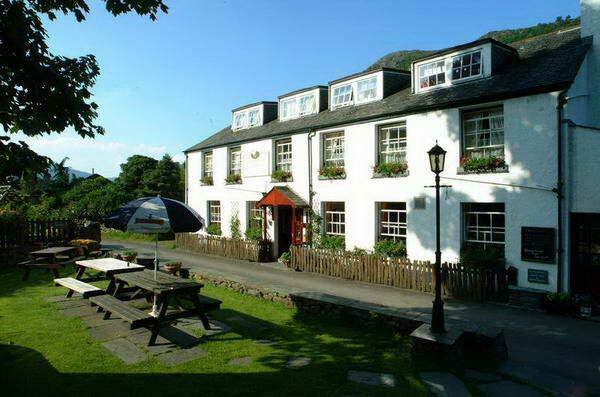 More woods and moorland lead to the picturesque village of Elterwater before the path enters the Langdale Valley and continues to the famous Old Dungeon Ghyll Hotel for your night’s stay. Overshadowed by the dramatic high crags of the Langdale Pikes and Bowfell, the Langdale Valley is perhaps the most famous place in the Lakes. A steep climb up Stake Pass at the head of Langdale leads down to the long and remote valley of Langstrath, punctuated through its length by deep pools and waterfalls. This then leads down to Stonethwaite and Rosthwaite, two small villages at the top of Borrowdale. The route continues through the densely wooded Borrowdale Valley before passing over the slopes of Cat Bells above Derwentwater and on to Keswick, a bustling tourist town and the hub of the Northern Lake District. By Air: The nearest international airport is Manchester (MAN) – you then travel by train to Windermere (approx 2.5 hours) followed by a bus to Coniston (50 mins). By Public Transport: Take the train to Windermere then bus to Coniston. 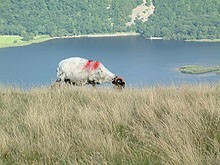 By Road: Coniston is situated in the south of the Lake District National Park. The closest motorway to the village is the M6. By Public Transport: You can catch a bus to either Penrith railway station (approx 30 mins) or Carlisle railway station (approx 1 hour) for onward travel on the west coast mainline. By Road: A66 to Penrith (18 miles) for the M6 motorway. Explore the very heart of the Lakes, with striking views of Lakeland’s high fells. Some great valley walking through Langdale and Borrowdale - the most famous Cumbrian Valleys. 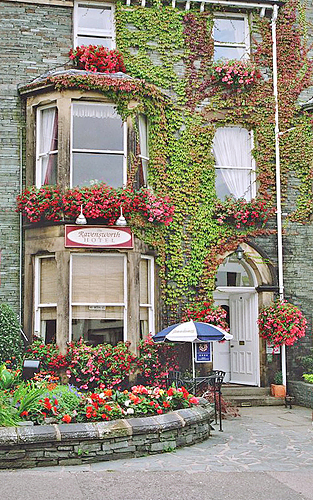 Atmospheric accommodation in old inns and farmhouse B&Bs.